Huge 5 Bedroom 3 Bath Contemporary Ranch located at the end of a quiet Cul-De-Sac. 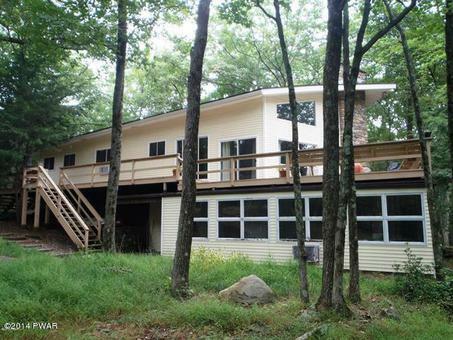 Large Deck for entertaining with partial views of Hemlock Lake, Living Room with 20' Ceilings and Floor to Ceiling Stone Fireplace, Family Room with Stone Fireplace and a Wet Bar. Master Bedroom Suite featuring Master Bath with Whirlpool Tub & Separate Shower. 15' Walk-In-Closet. Lease Terms: 1st, last, 1 month security.